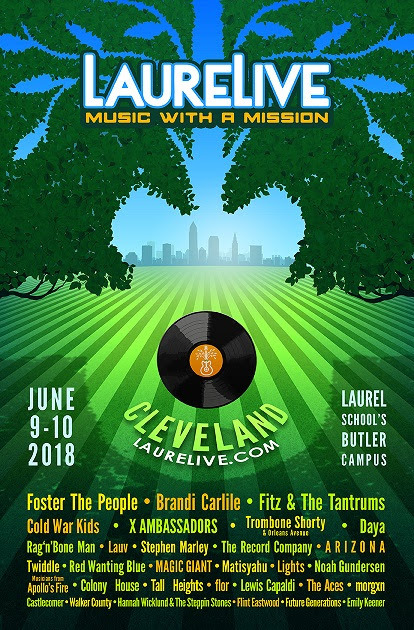 Cleveland is June 12th , it is a date not to be missed ! There are still tickets available . 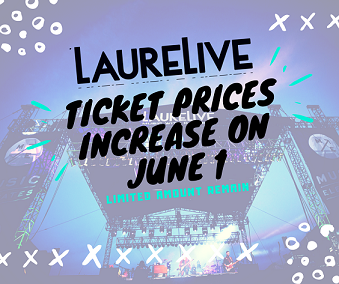 please go to ticket master or your favorite outlet. The best hits of the 70’s . 80,s 90.s and 2000’s all on one stage ! This is a night to remember ! One of the best concerts of the summer season ! The Dead Daisies Opening U.S Tour in Cleveland ! This is one of the bands you cant miss ! 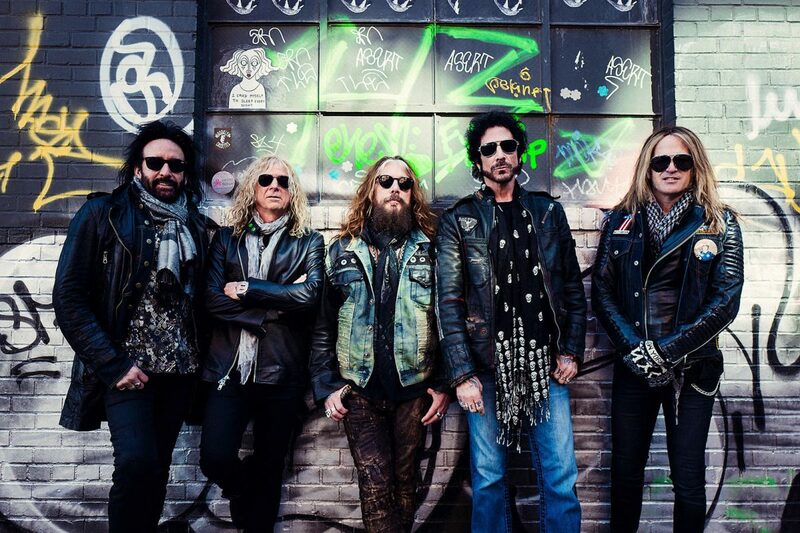 THE DEAD DAISIES are currently on their UK & European Burn It Down Tour and just shot a music video for the band’s next single “DEAD AND GONE” at Black Box Music (Rammstein, 30 Seconds To Mars, Linkin Park, Marilyn Manson) in Berlin before they finish in Milan on May 9th. Their album “BURN IT DOWN” has entered the charts around the world! Led by a #6 in the US Billboard Heatseekers Chart, #10 in the German Media Control Charts, #12 in the US Hard Music Charts, #14 in the UK Sales Charts, #15 in Switzerland and Austria as well as numerous other charts around the world, the album has delivered on the promise of “Burning down everything in its path”! At radio “Rise Up” has been added to massive playlists worldwide. The track is climbing the US Active Rock Chart (currently #42), on huge stations in Germany, Italy, France, Swedenand Spain as well as the UK’s Planet Rock Radio’s A-Playlist. The band returns to Japan in late June to play three packed headline shows in Tokyo, Osaka and Nagoya before heading to Europe in July where they’ll play Festivals along with dates with the Scorpions & Guns N’ Roses. 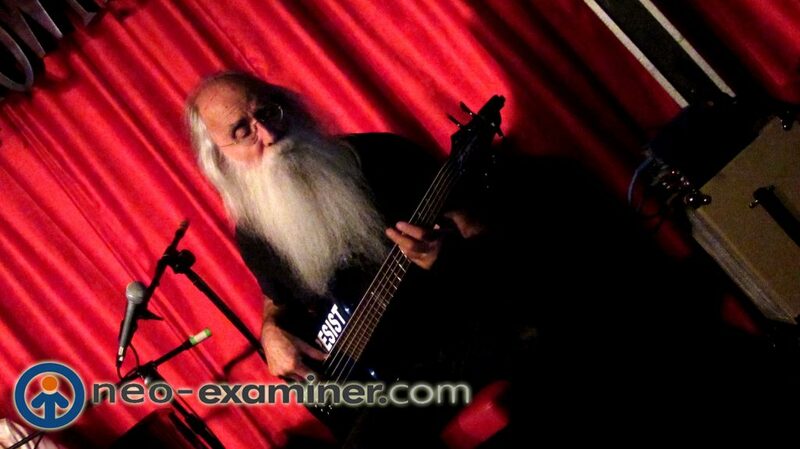 Live Review -Judith Owens with Leland Sklar , A Night to Remember ! Howard Perl Productions does it again with another stellar packed show ! Cleveland Heights, Ohio – The intimate atmosphere of Night Town played host to legends last night of both the rock and jazz genre. 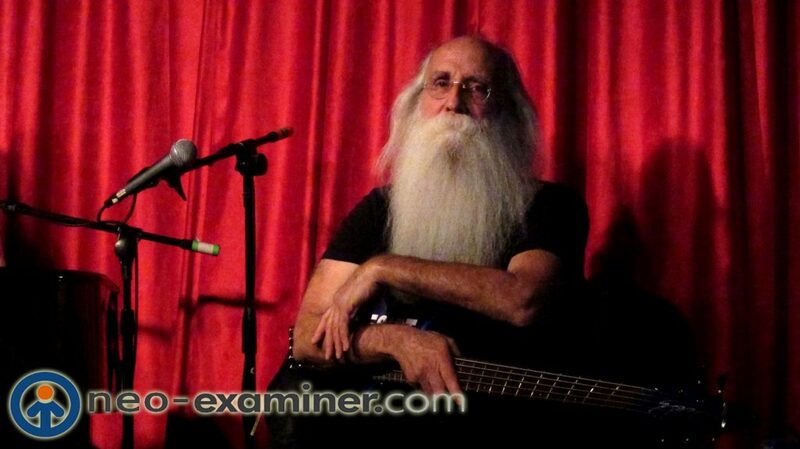 Judith Owen along with the legendary Leland Sklar ( I consider playing on over 2000 albums makes you a legend) brought a re-imaging of classic and contemporary hits last night to the fans of Night Town . To be honest I was not familiar with Judith Owen but I enjoy when a song I know is re-imagined in a whole new way and this was a night of enjoyment. 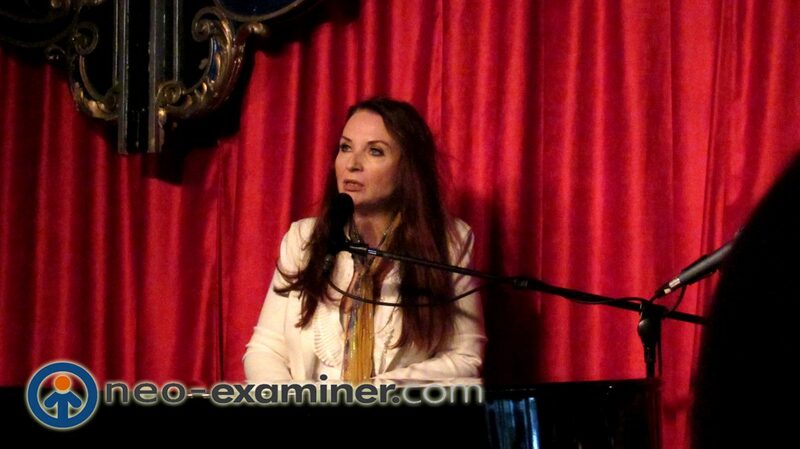 Judith is on tour promoting her latest release ” redisCOVERed ” which is due to be released at the end of the week. A quirky ,cocky singer and songstress of Welsh descent is an absolute delight to watch and listen to her stories and tales. Some of my favorites are listed below . Judith’s version of the Chris Cornell megahit really drives new meaning to the word melancholy with deep feelings and moments of sorrow. This song has whole new meaning after it was explained to the audience and in this day and age of the #metoo movement it almost makes you ashamed to be a guy . The Deep Purple hit about the famous fire that burned up Frank Zappa’s equipment had new life breathed into it with this soulful rendition . Youngstown Musicians To Come Together To Support One Of There Own ! 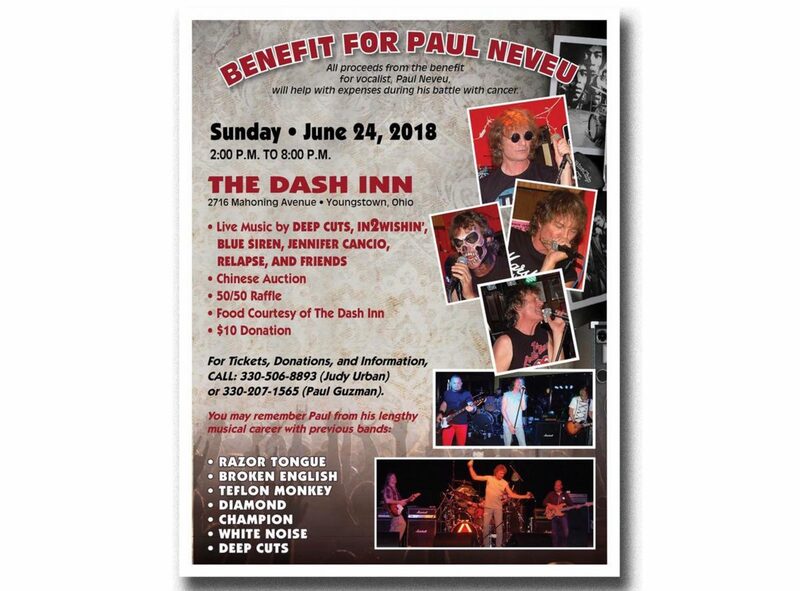 Please share, post and attend if possible the benefit for Paul Neveu ! One of the best albums of 2018 in all genres but a pure win for the hard rock / heavy metal category! 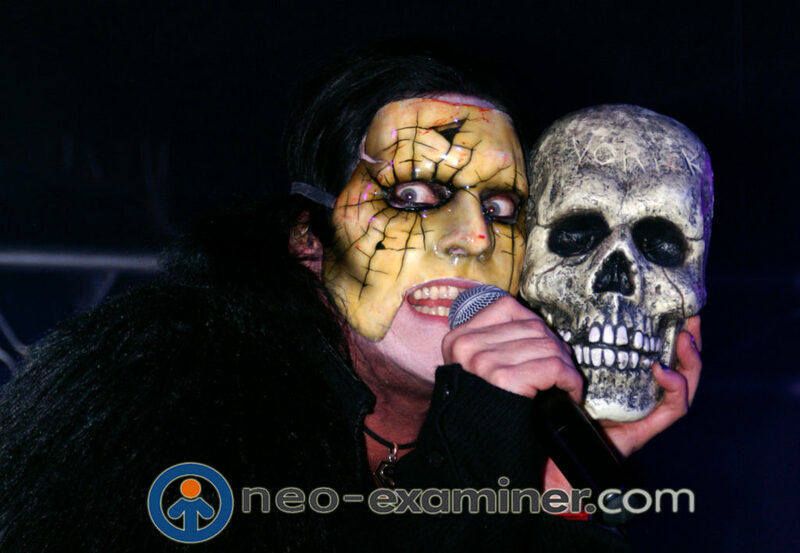 Hollywood , California – I eagerly awaited a new release from Lizzy Borden for along time .I have been a fan since I was fifteen and have seen them several times in concert .I have even become friends with members of the band and have hung out with Lizzy on a few occasions himself . 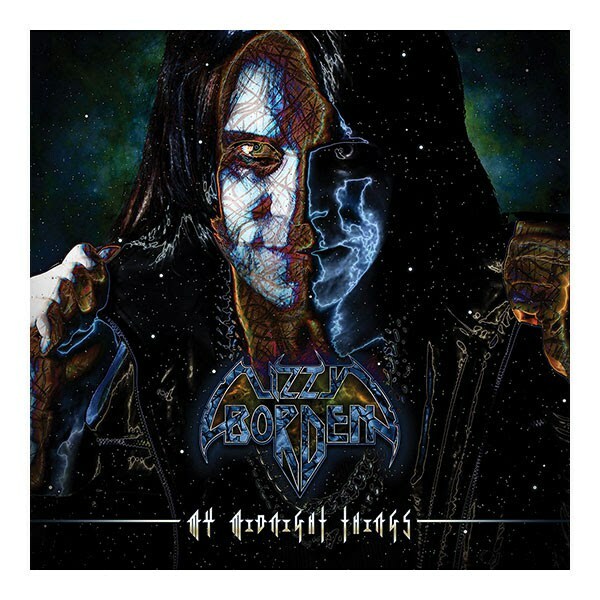 When I was offered an advance of Lizzy Borden’s newest release ” My Midnight Things ” and jumped at the chance to get my hands on a copy. I put the disk in and waited for the magic to happen and then some horrible happened .No the disk did not skip and I didn’t get an error code, I hated it .That’s right as I listened and skipped over the songs I hated all of them. I think to myself what happened to Lizzy , how could he get it so wrong and guess what I found out . He didn’t get it wrong, I did ! I was looking at it from the viewpoint of a fifteen year kid in 1987, not as an artist that has grown and matured his songwriting for 30 plus years. I waited a day , put it back in and honestly have listened to it well over 100 times in the last two weeks .The album plays on dreams , life , death , hope , love and age. This truly speaks volumes and touches on themes that affect all of us . The album starts with ” My Midnight Things ” a phrase that will be used thru out the album and will continue with nine more songs. One of my favorite songs is ” Long May They Haunt Us ” a track about situations and people in lives gone but still with us . ” The Perfect Poison” starts chilling and foreboding about how love can the one poison that can affect us . Nice clean guitar work on the start of the verses . Joey Scott does a great job on creative drumming thou out the album. ” Run Away With Me ” is about taking off with person you love and forgetting life worries and the hopes and dreams that go with it . A lot different from his days of ” Give Em’ The Axe ” but damn Lizzy can still rock ! I love the solo in the bridge is heart wrenching. ” Our Love Is God ” can be interpreted in many ways , I choose to think its Gods Love and who could not use more of Gods Love in their life . Heck even Blackie Lawless is now a devout Christian. ” My Midnight Things ( Reprise )” is an even more chilling version of the song and them . The tone of ” Your Not Alone ” line in the song is spine tingling. ” We Belong To The Shadows” is one rocking song with a great anthemic chorus and theme . Duel guitars in the lead up to the bridge is a nice touch . 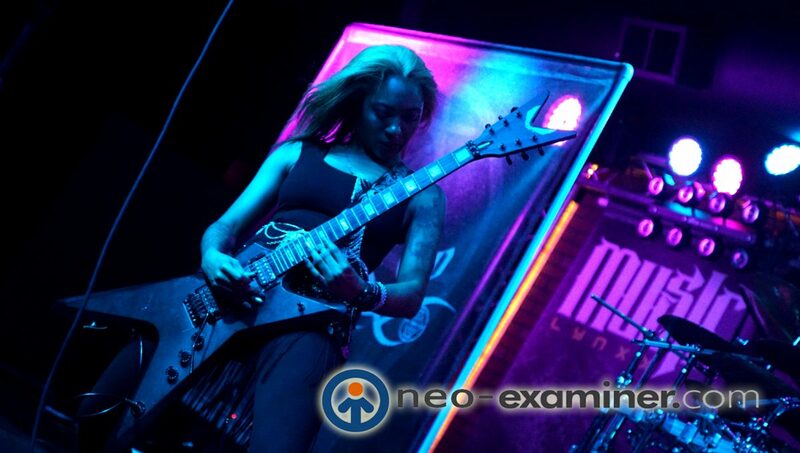 The Thrash N’ Bash was held at Music Lynxx this past weekend and today’s image of the day comes from it . 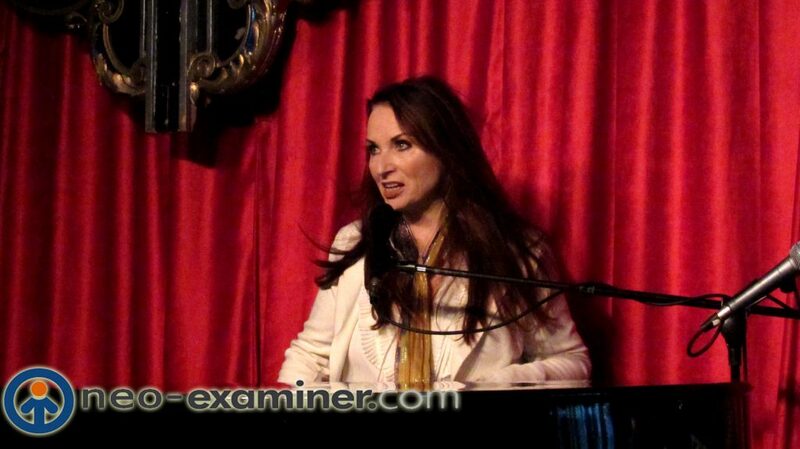 We present Ms. Ashley Fayt of FayTree .Look for a full review of the show to be added later on this week . One of the top ten concerts of my life ! 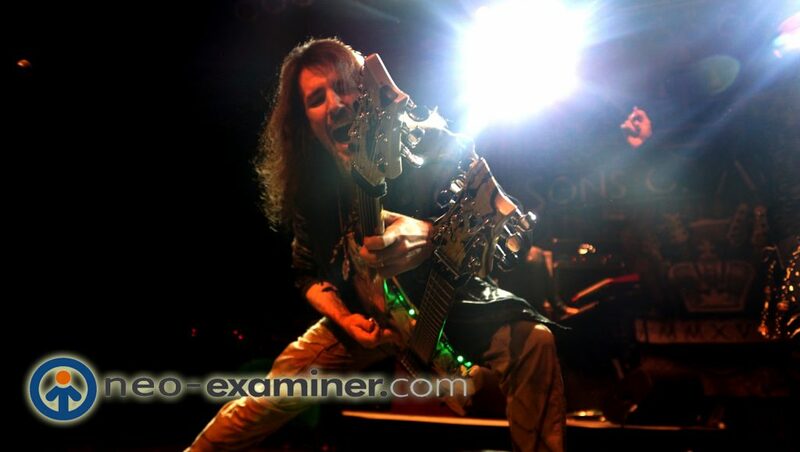 Cleveland, Ohio–The new super-group ” Sons Of Apollo ” played Cleveland’s House of Blues last week . In celebration of an awesome performance we decided to list the five reasons Sons of Apollo are not to be missed this summers concert season. 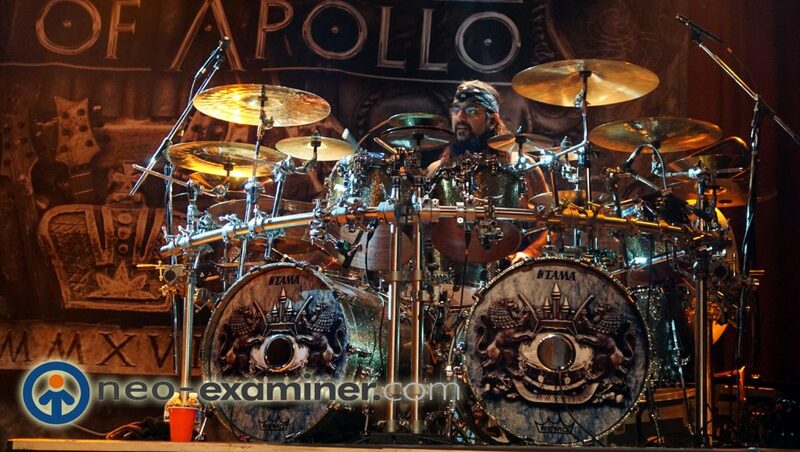 The debut album of Sons of Apollo ( The God of Music ) is a true masterpiece . The name of the band aptly suits them as well. A son of an ancient God is a demi god and the musical legacy of the band, uniquely puts them in that category. Songs such as “God of the Sun”, “Coming Home”, “Signs of the Time”, “Labyrinth”, “Alive”and “Lost in Oblivion” are true masterpieces. Usually egos of musicians of this caliber come into play in both recording and performing but not with group, true professions and the music shows it . The title says is all . The are a musician’s musician with skill and creativity . 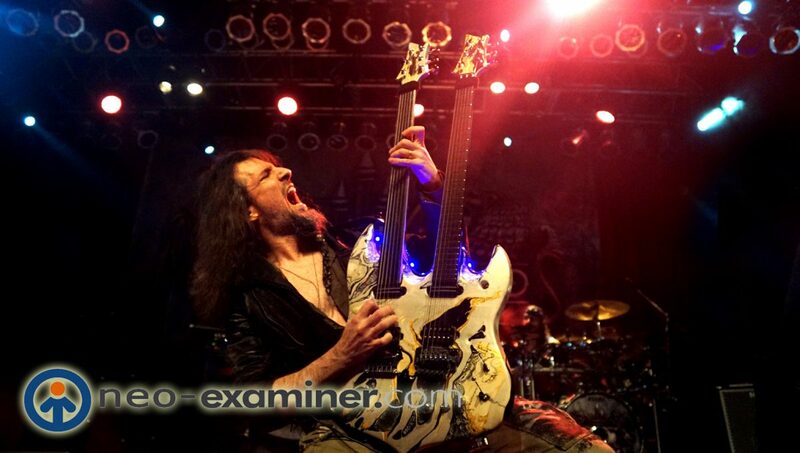 A fretless bass is rare in a metal band let along a fretless guitar just at Ron” Bumblefoot ” Thal plays live let along a double neck guitar . 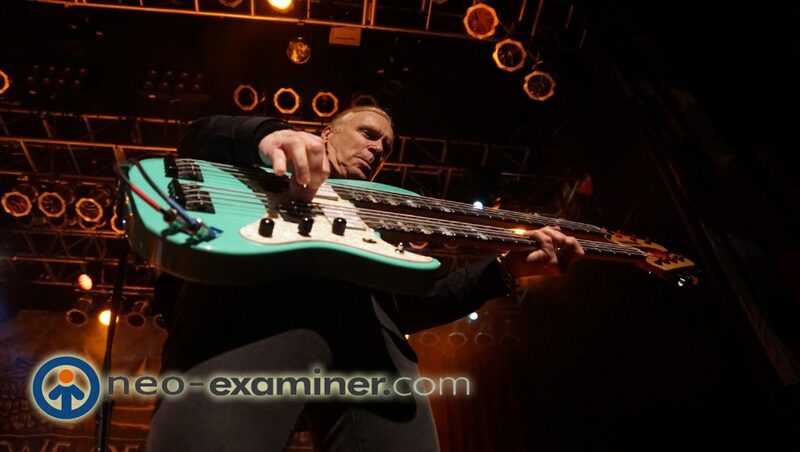 If that’s not enough Billy Sheehan played a double neck bass so the audience was in awe and wonder . 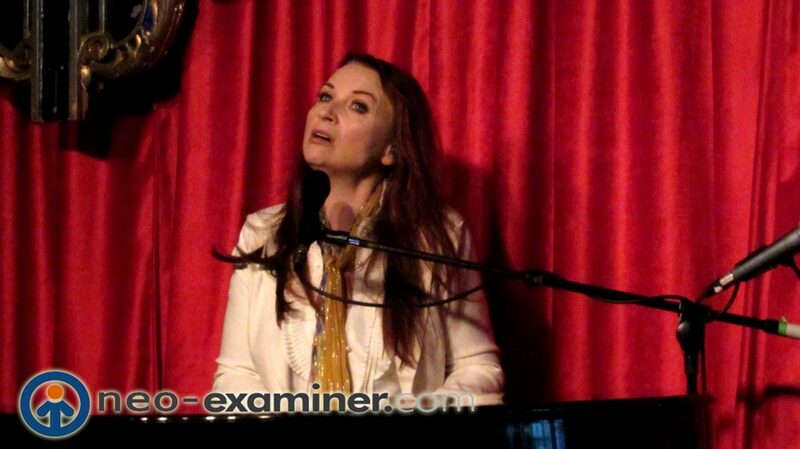 I got a kick out of seeing the audience just stare in wonder watching the performance . To say that the fans were into it is the understatement of the year to say the least. The bands history of projects and bands and guest spots are like a NFL playbook going crazy. 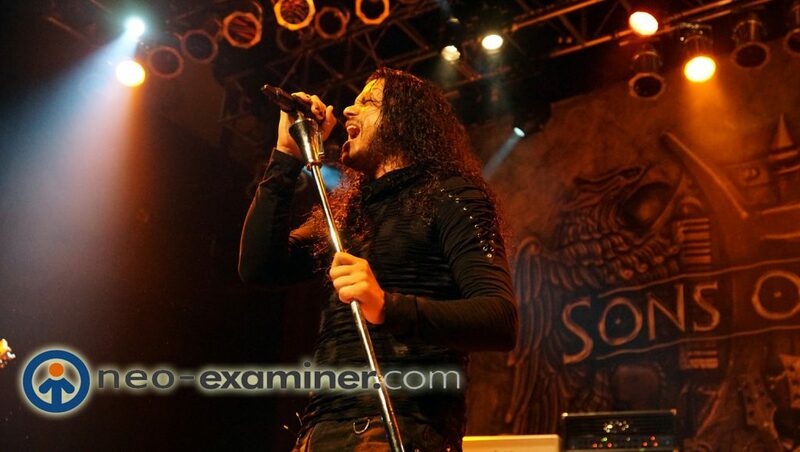 Jeff Scott Soto alone has appeared on thousands of songs with about every major artist in the metal and hard rock community .Hi take on Irons Maiden’s “Aces High” is one of my favorites as well as his work on the Rock Star soundtrack . The combined history of the rest of the band is just as intricately interwoven between bands such as ” The Winery Dogs ” , ” Dream Theater “and many more. It take a man above men to take over for Slash in ” Guns N’ Roses ” but Ron did it for eight years. His guitar work is legendary but even better then that is his attitude. When I worked in radio I had the opportunity to interview him for a while and he was gracious and down to earth. He is a fan favorite and loves hanging with the audience so walk up and tell him hello someday. Normally I would go into each members history but that would take days if not weeks , but suffice to say they are qualified for the task at hand. Putting smiles on peoples faces . 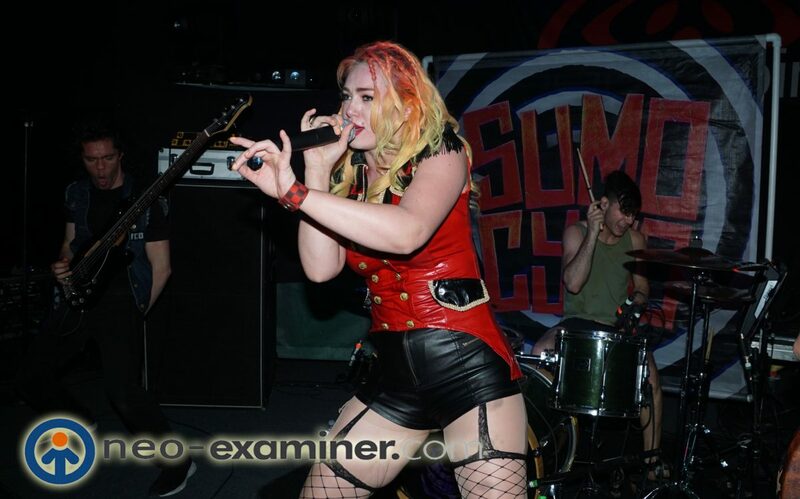 Sumo Cyco is an independent female-fronted punk rock and heavy metal-based band from Hamilton, Ontario, Canada. The band launched in March 2011 and has released two albums, sixteen singles, and seventeen official music videos. 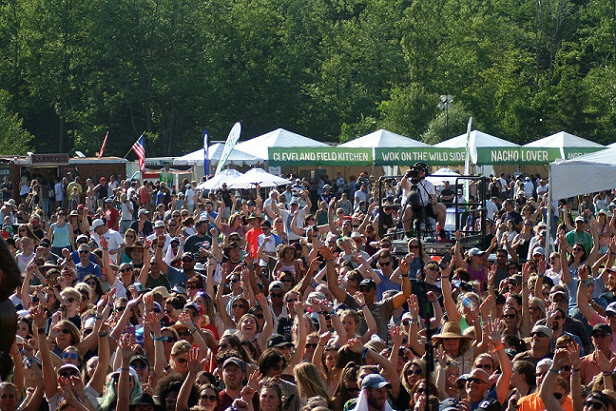 They just played Cleveland this week and we are doing a full show review , but wanted to give you this teaser image ! 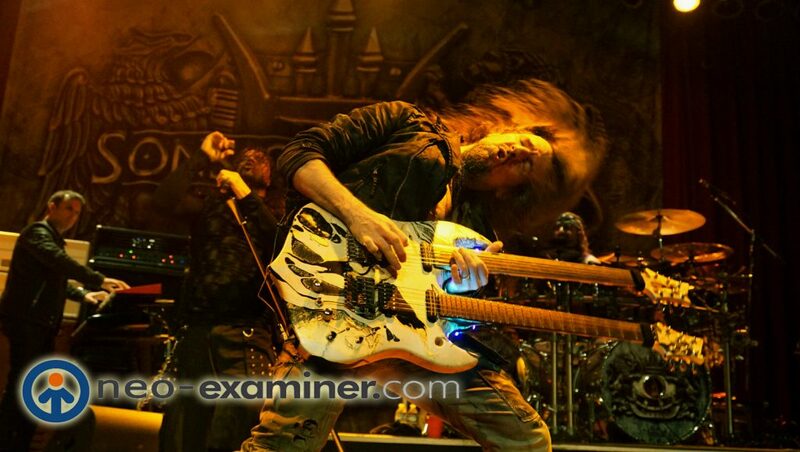 Todays image is Ron ” Bumblefoot ” Thal formally of Guns and Roses and currently of Sons of Apollo. 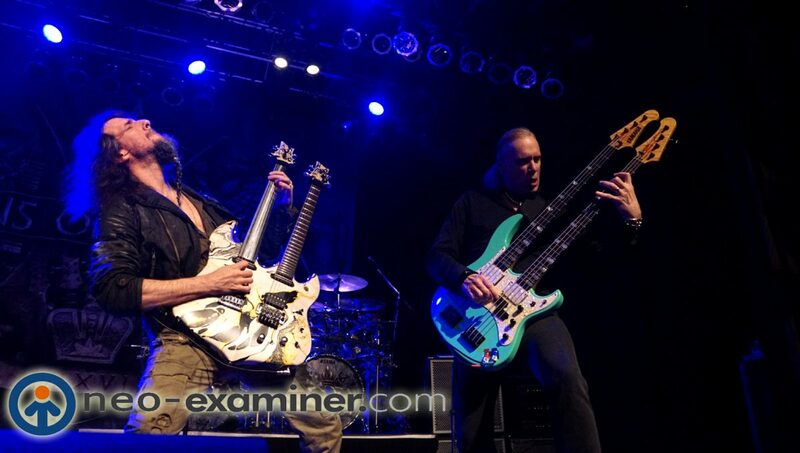 A full review of their show is forthcoming but we had to show you a teaser image .